Is Your Garage Door Hurrican Secure? http://lifeinnaples.net/magazinewp/wp-content/uploads/2016/05/LIN-Logo-black-web3.jpg 0 0 LifeInNaples http://lifeinnaples.net/magazinewp/wp-content/uploads/2016/05/LIN-Logo-black-web3.jpg LifeInNaples2013-10-31 16:26:552013-10-31 16:26:55Is Your Garage Door Hurrican Secure? 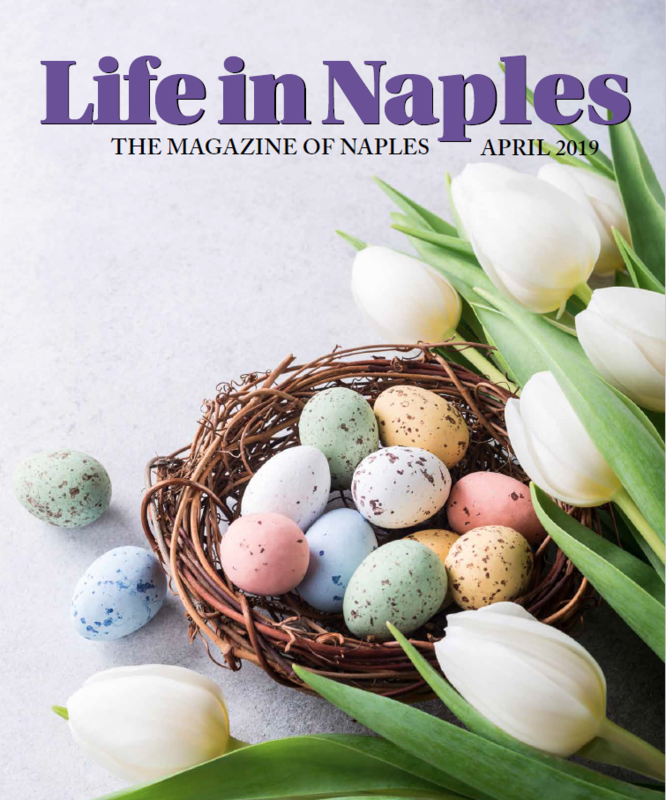 http://lifeinnaples.net/magazinewp/wp-content/uploads/2016/05/LIN-Logo-black-web3.jpg 0 0 LifeInNaples http://lifeinnaples.net/magazinewp/wp-content/uploads/2016/05/LIN-Logo-black-web3.jpg LifeInNaples2013-10-31 16:01:362013-11-03 22:40:58Who you Gonna Call?